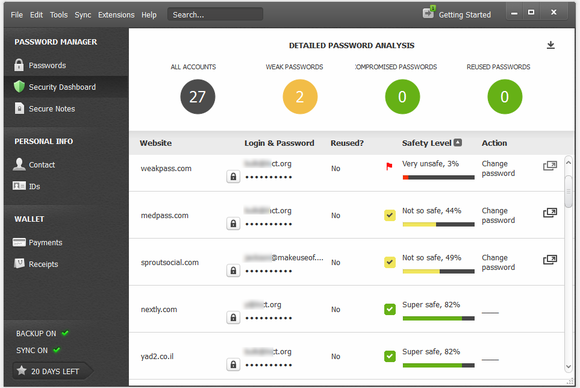 The True Key app protects your passwords by scrambling them with AES-256, one of the strongest encryption algorithms available. Only you can decrypt and access your information with the factors you choose. Intel Security respects your privacy. Your passwords belong only to you — accessible only by you. We never share or sell your data. Intel Security True Key Free Download - we do not host any Intel Security True Key torrent files or links of Intel Security True Key on rapidshare.com, depositfiles.com, megaupload.com etc. All Intel Security True Key download links are direct Intel Security True Key download from publisher site or their selected mirrors.